They’ve also created a case for the iPhone X that resembles the iPhone 2G and are releasing a new wireless charger for the iPhone X to boot. Spigen is a well known and respected maker of smartphone accessories and their latest idea is brilliant. They’re bringing back the classic iMac G3! 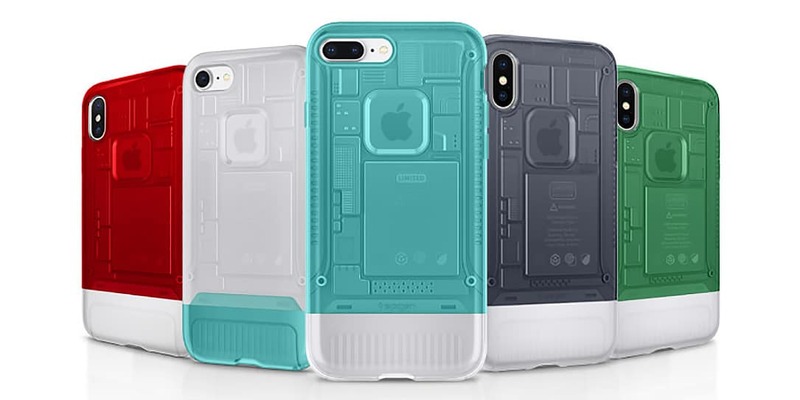 Well, not the actual iMac G3 but a case for your iPhone X and iPhone 8 that looks like an iMac G3. 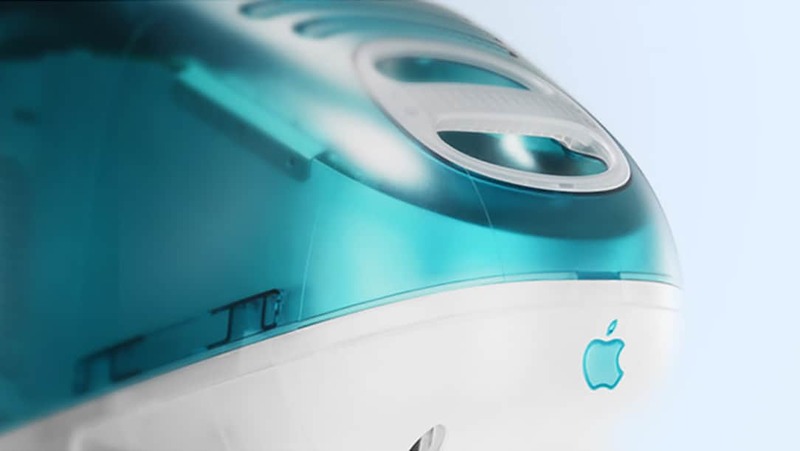 Certainly, you remember the iMac G3? Who doesn’t remember those late 1990’s colors and translucent chassis? If you don’t remember maybe the photo below will clear some cobwebs. Even though I never personally owned one of these. I knew several people who had them and I used them on occasion. But Spigen isn’t stopping there. They’ve also created a case for the iPhone X that resembles the iPhone 2G and are releasing a new wireless charger for the iPhone X to boot. All of this is happening on an Indiegogo campaign they’re running right now. Spigen revisits the classics and brings them back into a modern technology. Inspired by Apple’s iconic iMac G3 and the first iPhone, Spigen introduces familiar but extraordinary designs. I’ve seen a few Indiegogo campaigns in my time but this one is pretty fun. Especially for those of you who may have grown up with these devices and for those of you who are Apple fans. You can hit the link below to check out the Indiegogo campaign. The perks start at $35USD and go up from there. What do you think about the Spigen’s latest? Let us know in the comments below or on Google+, Twitter, or Facebook.